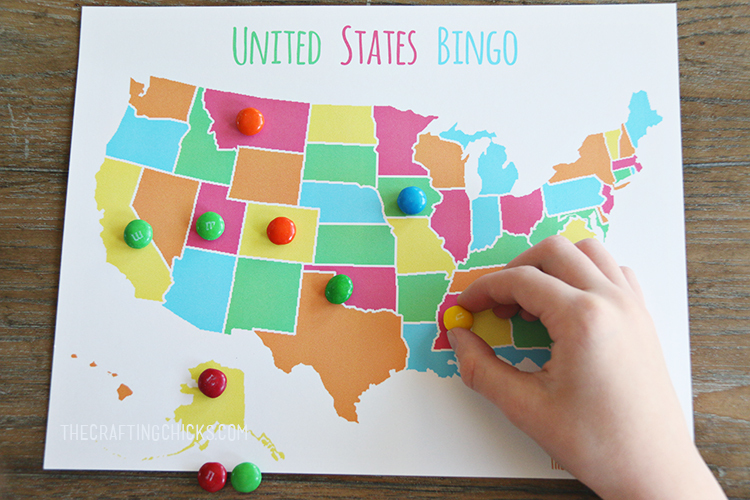 I’m excited to be here today sharing an adorable game idea to help your little ones learn about the United States of America. I love the lazy mornings, and easy going days of summertime. But, it’s not too fun when the boredom steps in! 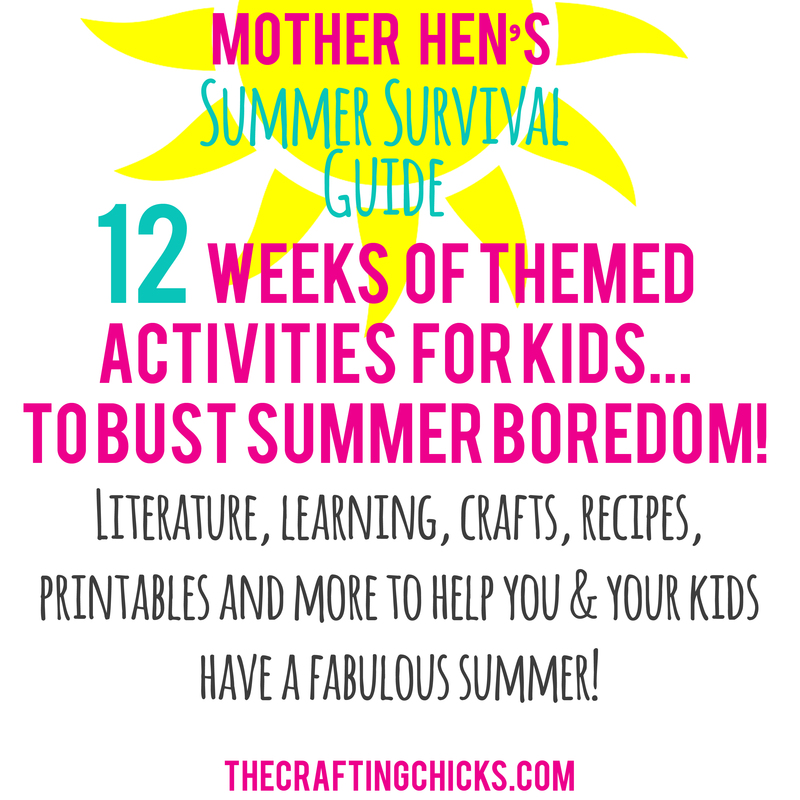 We’ve been following along with our Mother Hen Summer to bust that boredom. One week is all about Maps, and kids will have fun exploring maps and their world. This United States Bingo is a perfect way to teach about the USA. 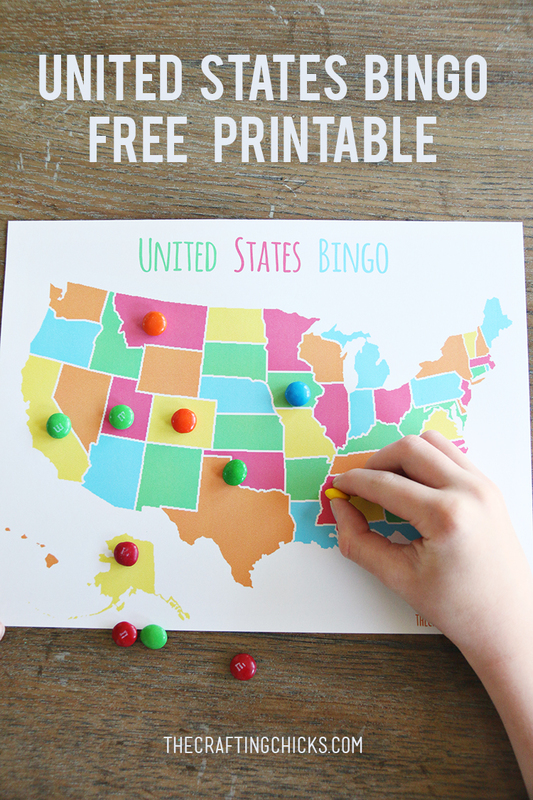 I have a 6 year old who is obsessed with learning about the States, and this Bingo game has been a hit! We use M&M’s for markers, or you can use cheerios! You choose. Give clues about the states. Players will try and find out which State you are thinking of. We also talk about cities and capitols. This is a great way for kids to learn their capitols! 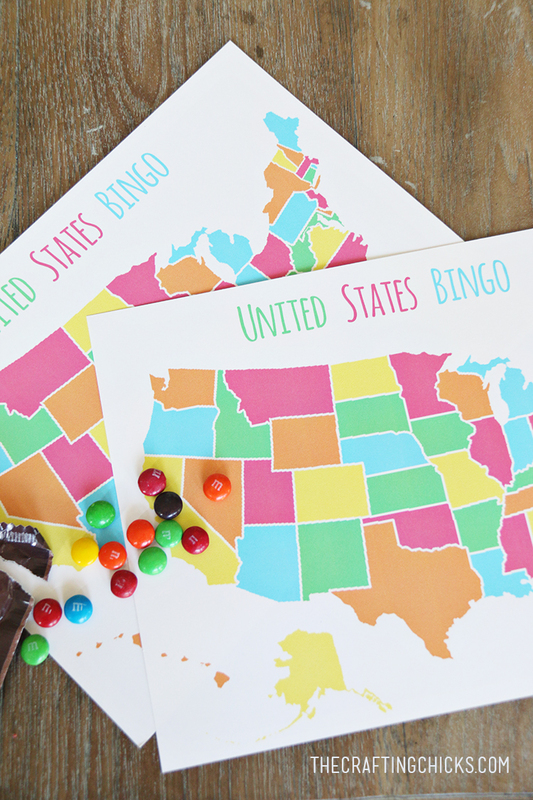 The first to get 10 correct states wins! Or you can play until black out! 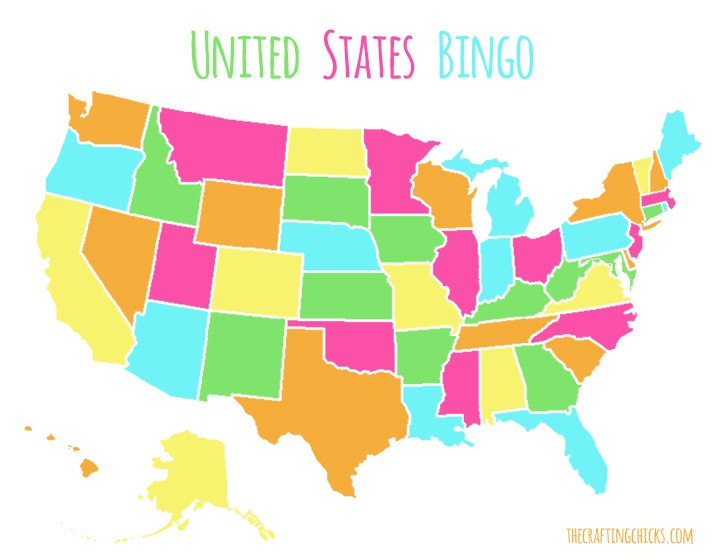 We Love using the site 50 States to get ideas for our USA bingo. You can find information about each state. The Bingo caller can use these when calling out clues! 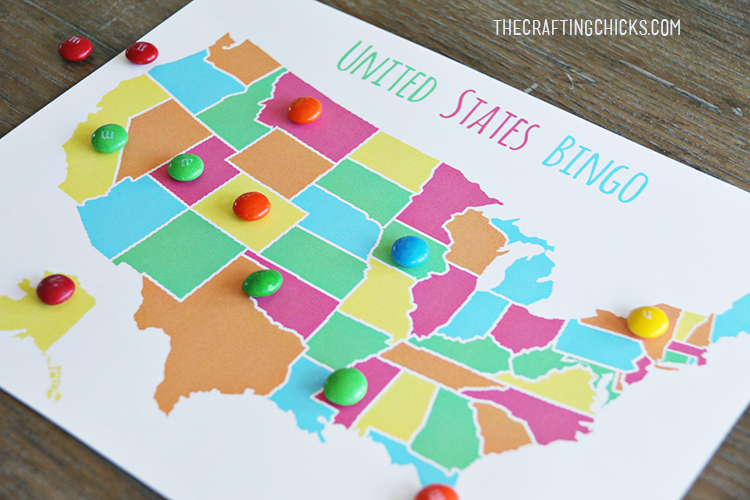 Such a fun way to learn about the USA map and states! 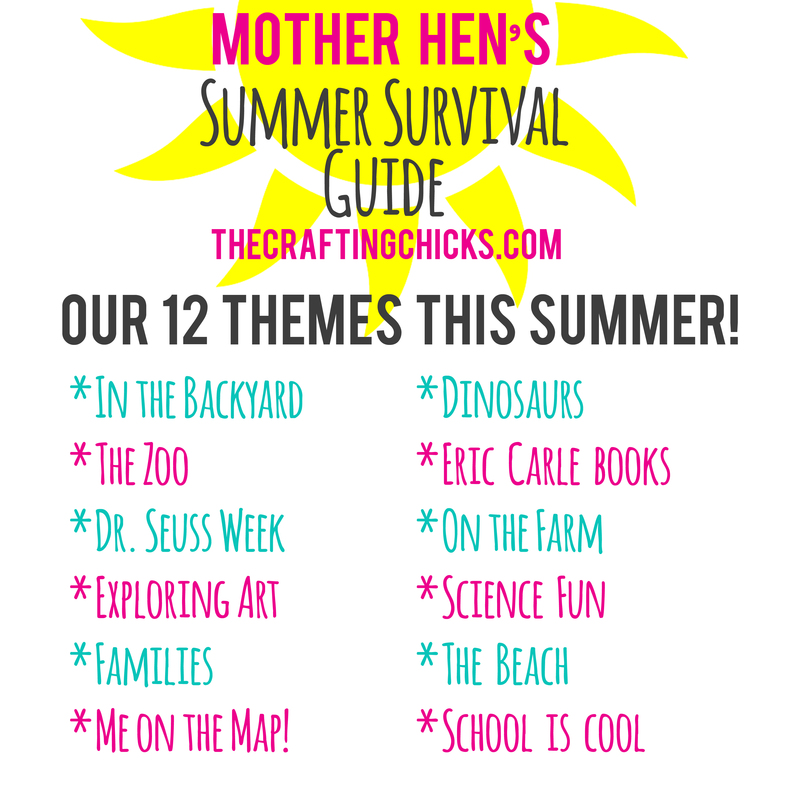 For more SUMMER FUN, follow along with our Mother Hen Summer Series. We are bursting that summer boredom one week at a time! 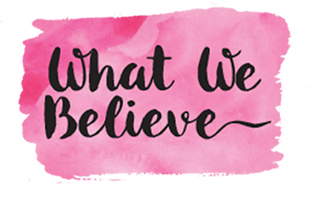 With 12 weeks of fun themed activities, lessons, games, printables, recipes and more! All at your fingertips. That’s a really fun idea Christy! Thanks for sharing!